Tolkien's Divine Design in "The Lord of the Rings"
William B. Eerdmans Publishing Company, 9780802824974, 373pp. 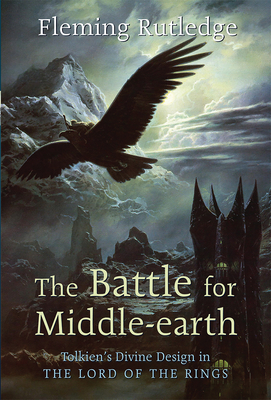 J. R. R. Tolkien's Lord of the Rings has long been acknowledged as the gold standard for fantasy fiction, and the recent Oscar-winning movie trilogy has brought forth a whole new generation of fans. Many Tolkien enthusiasts, however, are not aware of the profoundly religious dimension of the great Ring saga.